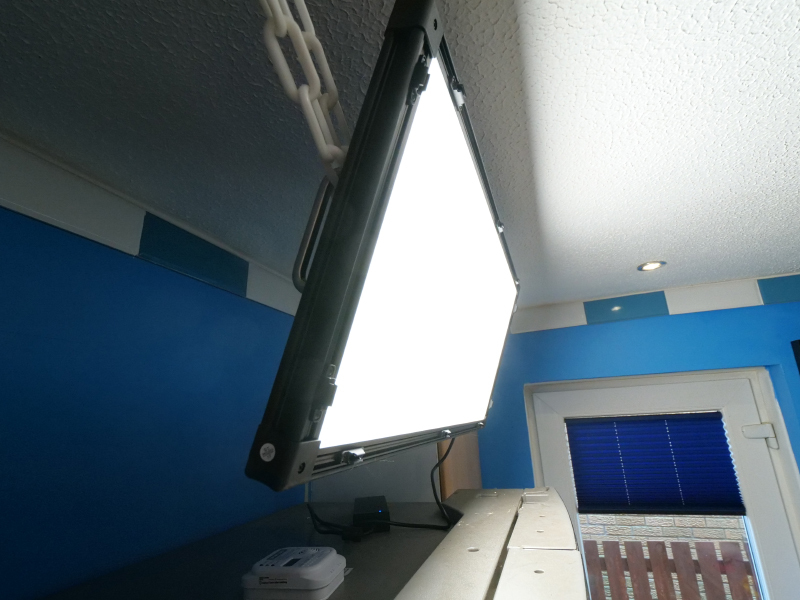 HD Warrior » Blog Archiv » USER REVIEW…LEDGO T1440 Soft Studio LED light £1,198 plus vat. 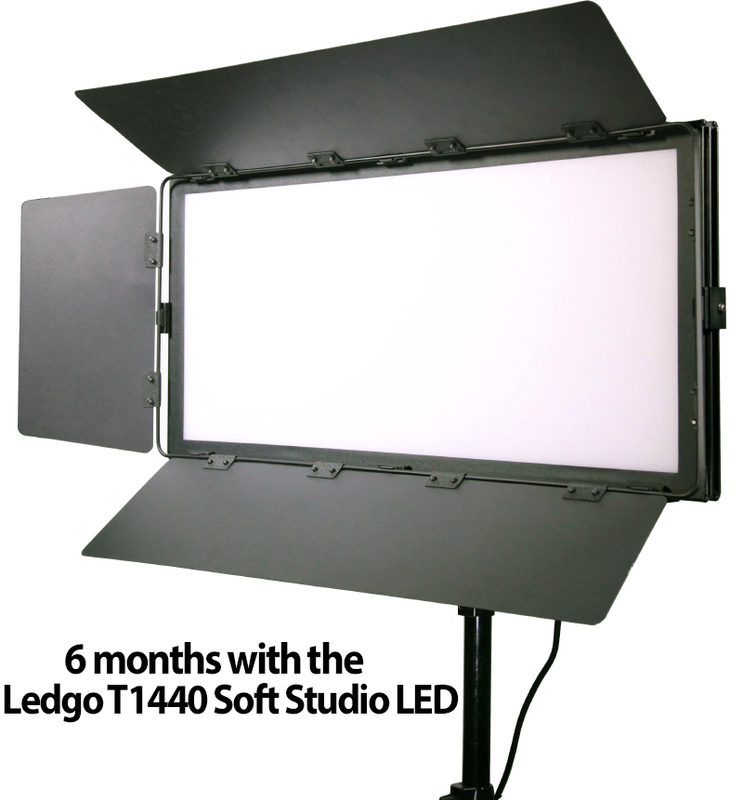 USER REVIEW…LEDGO T1440 Soft Studio LED light £1,198 plus vat. The first thing that strikes you with this LED light is its weight, 5Kg. Being a studio light the weight is not an issue but the quality of light is fantastic. Having a TLCI of 92 at 3200K is outstanding and completely flicker free at all settings. I mainly use this light in a kitchen studio setting as the main source of light mixed with various 50W household LED lights. Having the ability to match the household lights is a joy as its ability to give you very accurate 5600K daylight when needed. 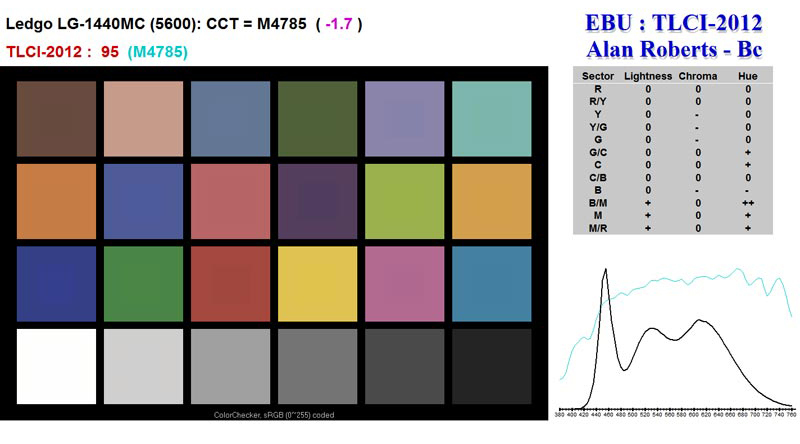 As you can see from the above the TLCI of 95 at 5600K is as good as you can expect from an LED studio light. 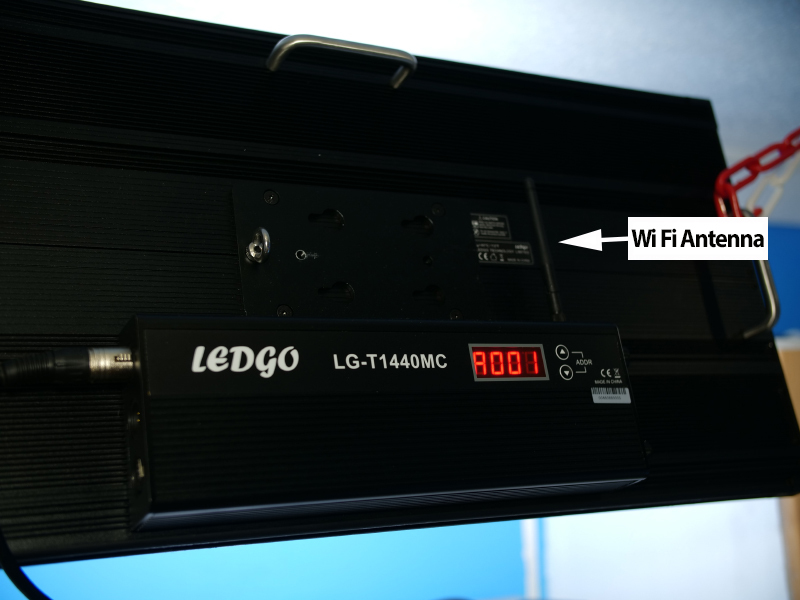 I thought the WiFi antenna was usable via the LEDGO APP but you need to spend a further £75 on the LG-WIFICB unit to allow your light or any other WiFi Ledgo light to be controlled via your iPhone. The APP seems a bit complicated with choices like Bi-Color -A and Bi-Color-B but I am informed by a technician from Holdan that your choice is Bi-Color-B for this LED light. 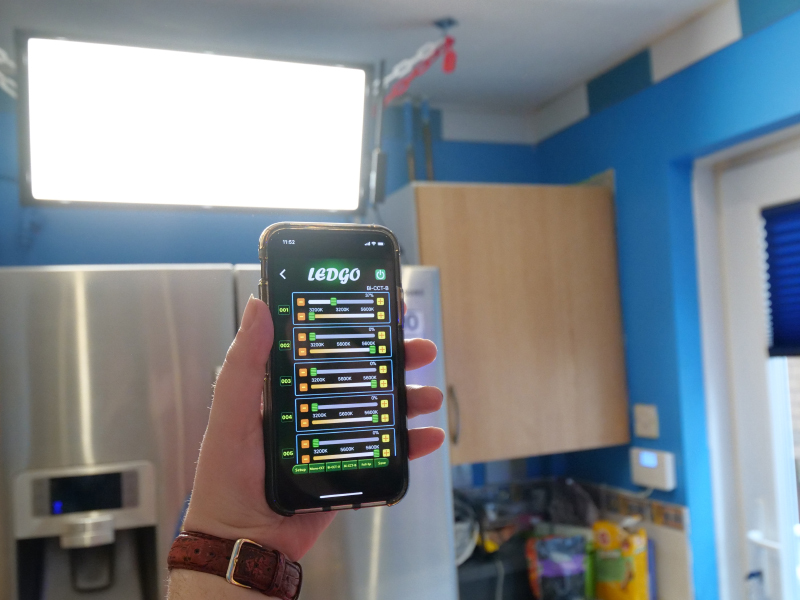 This allows you to switch off the light from your APP as well as adjust the intensity and colour temperature. 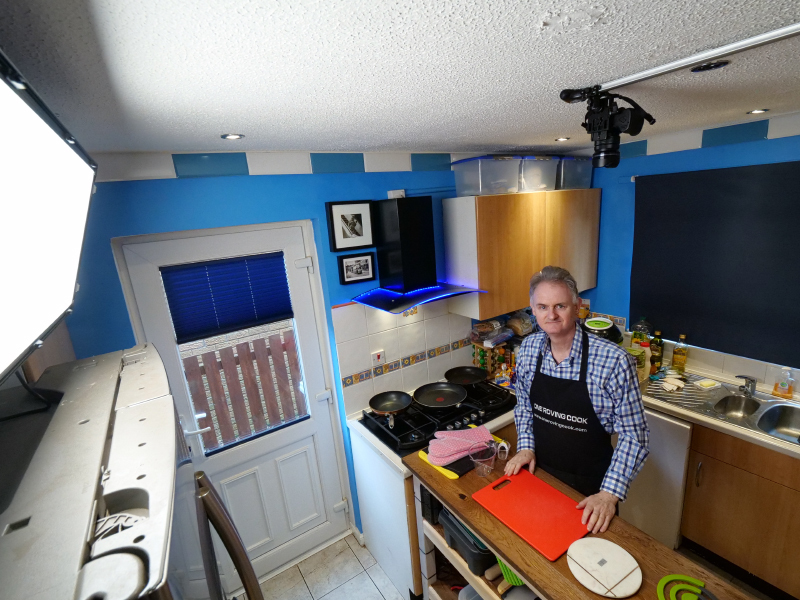 I think this was money well spent for my “One Roving Cook” productions, one LED Studio light with a mixture of kitchen lighting. 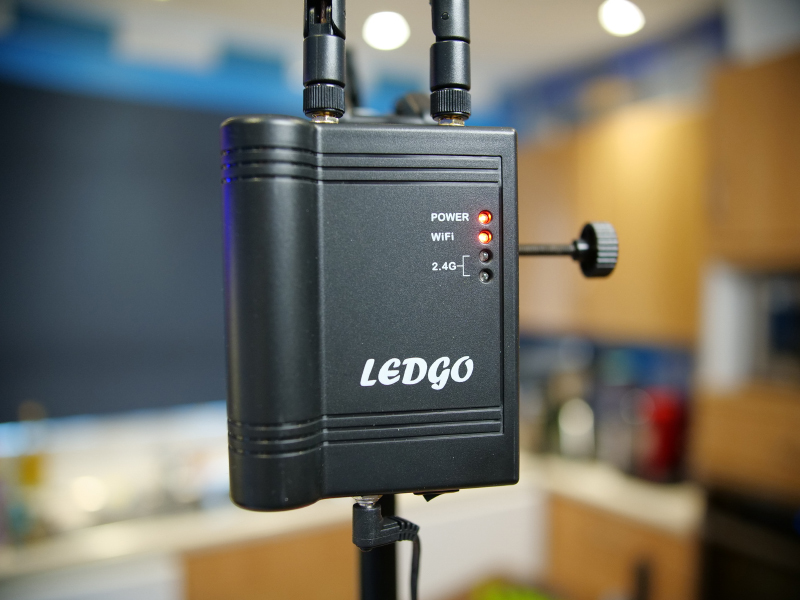 Here is my latest video produced with the LEDGO T1440 Studio LED light.